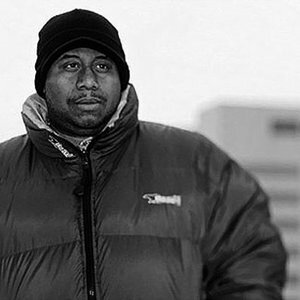 Known in the independent rap world for his production skills, J. Rawls has worked with everyone from Masta Ace, The Beastie Boys, Wordsworth, Black Star and J Sands (who he works with as one half of Ohio's underground hip-hop group Lone Catalysts). With his earliest recollection of hip-hop from movies such as "Wild Style" and "Beat Street" and influenced by Madlib, Pete Rock and Jay Dee he has always produced and made music he has loved. In 2001 he released his solo debut called "The Essence of J. Rawls". He has released two more albums since, "The Essence of Soul" in 2005 and "The Liquid Crystal Project" in 2006.